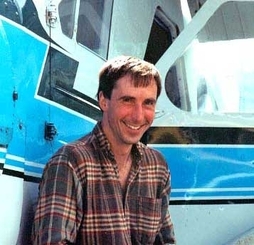 Rolan started flying Kodiak Island and the Alaska Peninsula in 1979 and has been operating as Sea Hawk Air since 1987. He has accumulated 25,000 hours in de Havilland Beaver seaplanes since then. Our many repeat customers are our best advertising. Rolan comes highly recommended for his flying skills and personal service. Jo is the mainstay of the bear viewing tours. 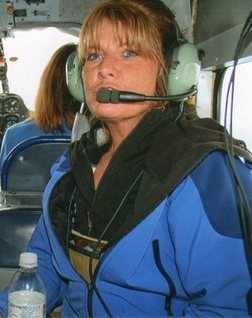 Growing up in Kodiak, with her father, a commercial fisherman and her mother a pilot, Jo has been able to spend countless hours around the Island observing and interacting with wildlife. With her excellent knowledge, you can expect a most enjoyable and learnable bear view.